The bears were killed last week in the city of Revelstoke, British Columbia, because they had wandered too close to humans. Authorities have killed nine bears in three days in a western Canadian city, a conservation officer said on Monday, warning that the death toll will rise if unsecured trash continues to draw the animals into residential areas. 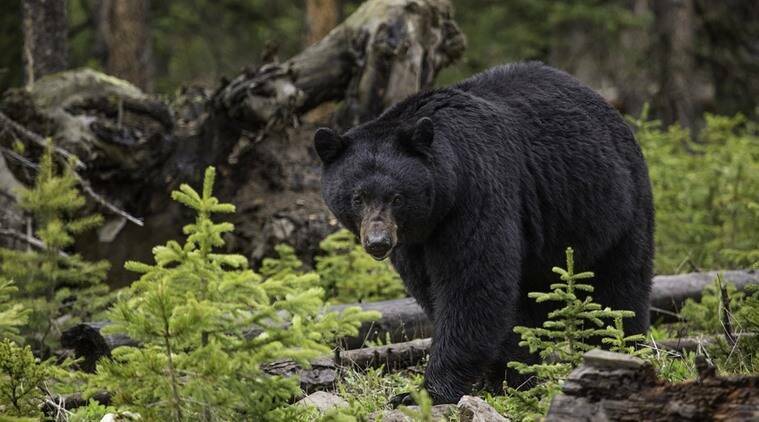 Dan Bartol, who helped kill the bears, said the animals were killed last week in the city of Revelstoke, British Columbia, because the bears had wandered too close to humans, with one coming within a few feet (meters) of a toddler in a garage. “I had to make the most difficult decision I had to make in my career, and that’s to destroy the exact object I’m working so hard to protect,” he said. Bartol said the majority of residents in the city of 7,000 does not have bear-proof bins, and he is still hearing about bears breaking into people’s houses. According to the local Revelstoke Bear Aware group, bears become increasingly active in the summer, and their keen sense of smell allows them to identify potential food sources from considerable distances. The group’s website said the city has long had a bear problem, with 23 bears killed in 1995, but in recent years the average annual number had been fewer than seven. The city of Revelstoke was not immediately available for comment. In a information brochure posted online on Monday, the city said its bylaws stipulate garbage containers must be dry, odor-free, with lids and cannot be in a location accessible by wildlife unless left for collection.